Not to be confused with Alexander Begg (1825-1905). Born 19 July 1839, in Quebec City, the son of Alexander Begg and Mary Urquhart. He was educated at St. John’s, Canada East, and Aberdeen, Scotland. In 1868 he married at Hamilton, Canada West, Katherine Glenn Rae Hamilton. They had two children. After the completion of his schooling, he returned to Quebec and entered a career in business. In1867, as the agent for several firms of Hamilton and Toronto, Ontario, he came to Red River, where he introduced Canadian goods for the first time. He returned in January 1868 to Canada with orders amounting to nearly $90,000.00, which he received from the free traders of the North-West. In 1868 he became a partner of A. G. B. Bannatyne in Winnipeg. During the rebellion of 1869, and previous to it, he took a prominent stand on behalf of the people of the country, and strove perseveringly and successfully to obtain representative government for them. He took a leading part in the organization of the Manitoba Historical Society in 1879, and was its first Recording Secretary. 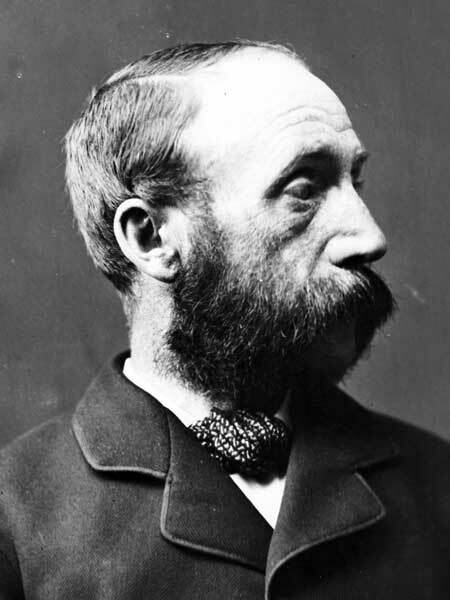 Begg remained in business in Winnipeg until 1877. From 1872-74 he published the Manitoba Trade Review and the Gazette and Trade Review; in 1873, he became editor of the Daily Nor’Wester, which became the organ of the Davis government, and in 1877 of the Daily Herald. In 1877 he became Queen’s Printer of Manitoba. Begg was appointed Sergeant-at-Arms to the Legislature, January 1878, and from 1878 to 1884 was Deputy Treasurer and Auditor in the Government of the Hon. John Norquay. He was commissioner for Manitoba to the Dominion Exhibition, 1879, and conducted the Manitoba exhibits through Ontario, Quebec and the Maritime Provinces in that and in the following year. From 1884-1888 he was Immigration Agent for the Canadian Pacific Railway in London, England. Begg left the employ of the CPR and went to Seattle in 1888, entering journalism once more. In 1892, he moved to Victoria, British Columbia, where he edited the Victoria Daily News. In 1895 Begg became editor of the British Columbia Mining Record and continued until his death, in his 58th year, on 6 September 1897, in Victoria, BC. His journal for 1869-1870 (in microfilm) is at the Archives of Manitoba. Manitoba Historical Society, Annual Report for the Year 1897. Winnipeg: Free Press, 1898.